With the additional of the Alfa Laval LKH Prime 40 to the range, performance is significantly extended, with the ability to reach a flowrate up to 110 m3/hr and head of 115m. The Alfa Laval LKH Prime Pump 20 was launched in 2016 setting a new standard in self-priming pump technology. Based on the market-leading Alfa Laval LKH pump range, it is a versatile, efficient, self-priming pump that uses a combination of air-screw technology and advanced design to meet the most stringent requirements in a range of hygienic industries. With the additional of the Alfa Laval LKH Prime 40 to the range, performance is significantly extended, with the ability to reach a flowrate up to 110 m3/hr and head of 115m. 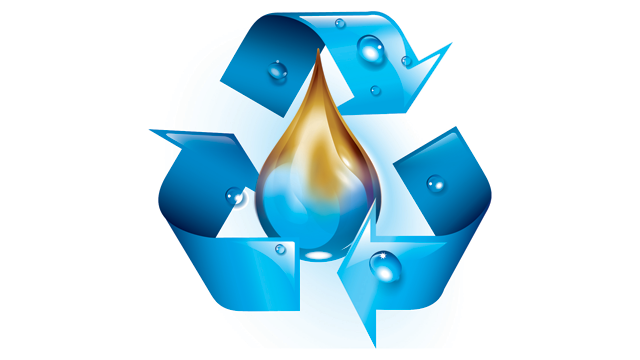 The superior efficiency of the Alfa Laval LKH Prime results in reduced energy consumption. This, together with the fact that it is based on the market-leading LKH pump range, delivers low cost of ownership and increased uptime. Designed for Cleaning-in-Place (CIP) duties containing entrained air, it can also pump product, potentially reducing the capital investment when designing process systems. 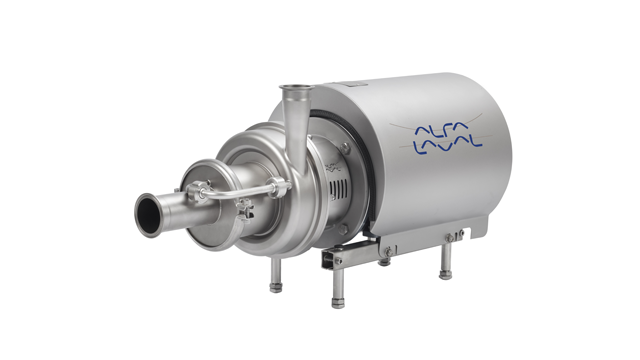 Quiet in operation and certified according to both EHEDG & 3A the Alfa Laval LKH Prime is engineered to meet the most stringent standards and hygienic requirements of the food, dairy, beverage, and home & personal care industries. 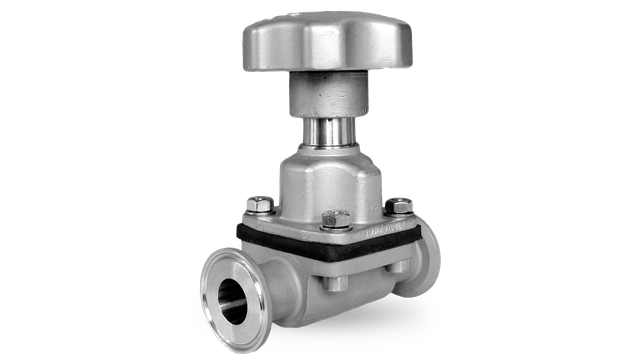 "With this significant increase in performance envelope, we will be offering customers the same great benefits of efficiency, reduced noise emission and superior hygienic design that they currently enjoy with our existing LKH Prime pumps, over much higher flow and pressure duties. We are very excited to meet and exceed our customers on their self-priming needs,’’ says Russ Kelly, Portfolio Manager Pumps. The Alfa Laval LKH premium range of centrifugal pumps is distinguished by high efficiency, low energy consumption, a variety of additional options to meet application needs, and a wide range of flow rates and pressures. Being part of this range, Alfa Laval LKH Prime is reliable and easy to service and maintain. 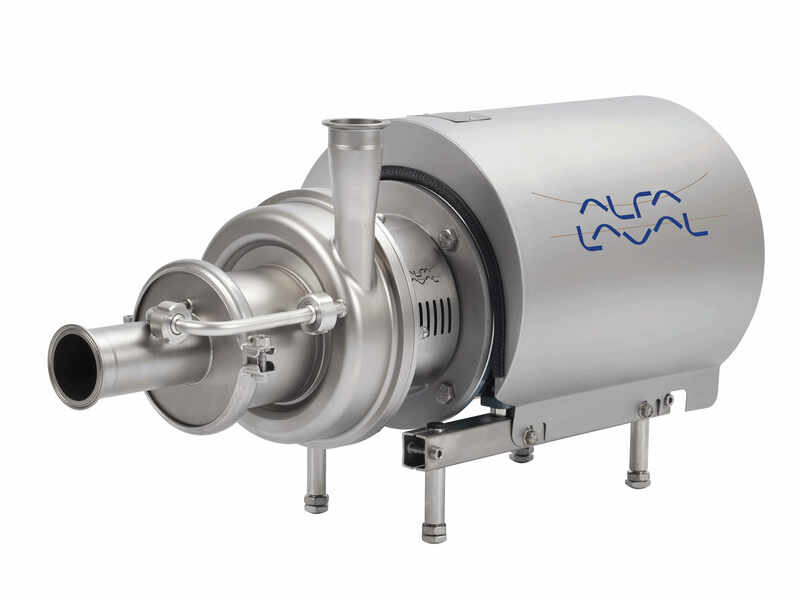 Alfa Laval LKH Prime delivers superior efficiency resulting in low energy consumption. Alfa Laval LKH Prime is a new addition to the market-leading premium LKH pump platform. It shares common parts for easier servicing and shorter downtime. The versatile design of Alfa Laval LKH Prime gives it the ability to handle CIP duties containing entrained air as well as pumping product. The pump is the latest in a long line of hygienic solutions from a company that has delivered effective solutions for over 130 years. Premium goes Prime - Alfa Laval LKH Prime.